Woodland Park Middle School » Departments » P.E. *Students should be on the track at 1:30pm dressed in athletic attire to run the mile. Please communicate the event with your parents and arrange to be picked up in the back parking lot at 1:45pm. 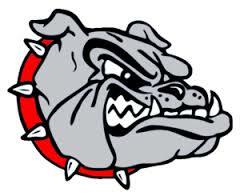 Go Bulldogs!! !